It has now been 6 months since the end of the 2015/16 tax year, as such we are approaching the first deadline to submit the 2016 tax returns. The 2015/16 tax year covers the twelve months to 5th April 2016, the first deadline for submission is 31st October 2016. 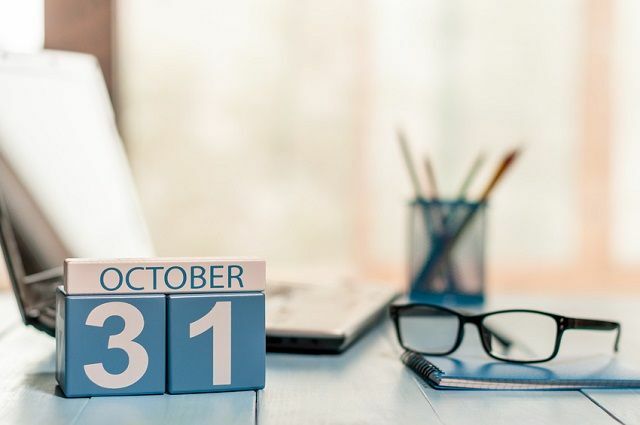 Although this first deadline is for returns submitted on paper, it is a good deadline to aim for if you are submitting a return online as well. The final deadline to submit a 2016 tax return is 31st January 2017 but that is also the date that any tax due must be paid. If you prepare the return close to the final deadline, you could be caught out by an unexpected tax bill. HMRC will be issuing statements of account in December, so if your return has not been submitted in time then these will not be accurate. There is also the December deadline for any tax due to be collected through your tax code in a later year if possible – returns submitted after this date may have to pay the full amount of tax due at the end of January 2017. In addition to the deadlines, having your return completed will enable you to plan for 2017 as well as know in advance what your tax liability will be.